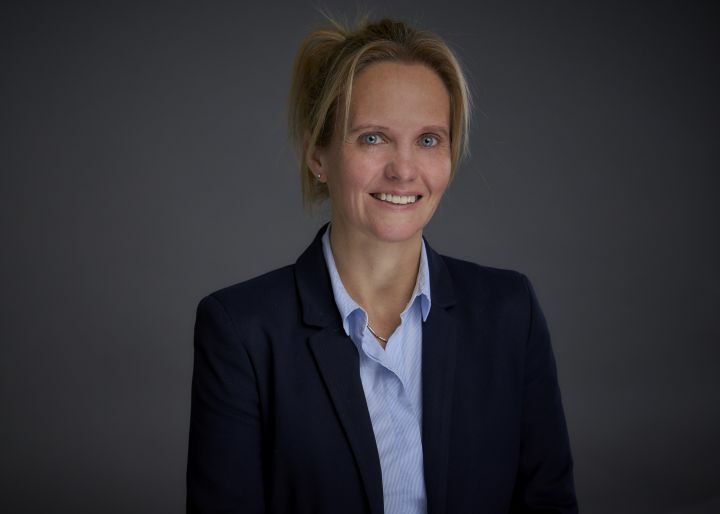 Lisa has over 26 years’ seagoing and marine offshore experience, including over 16 years’ experience in the offshore oil and gas and renewables industries. She is a qualified IMCA eCMID Accredited Vessel Inspector and has extensive experience of managing a global ship inspection programme. Her seagoing experience includes crude oil and product tankers, gas carriers and both cable installation and repair vessels. Lisa has considerable experience as a Marine Consultant on a wide variety of projects in the North Sea, Europe and West Africa. She has comprehensive experience as both Vessel Inspector and Marine Warranty Surveyor. Lisa’s marine warranty involvement includes topside installations (lifted and float-over), barge and vessel transport of project cargoes, offshore modules, towage approvals and vessel suitability surveys. She has extensive experience in the marine warranty review of project procedures and documentation as both a Project Manager and Marine Warranty Surveyor.